Our hands are one of our most valuable tools, so why not protect them? 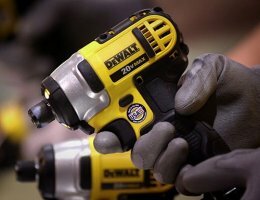 According to the Bureau of Labor Statistics, 25.3 percent of all work-related lost-day injuries are hand-related. 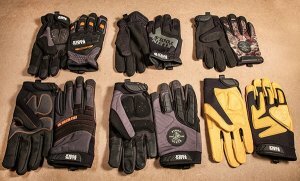 Maybe you think there isn’t a glove out there for you, but that is why Klein is introducing six new gloves styles as part of their Journeyman Glove line. 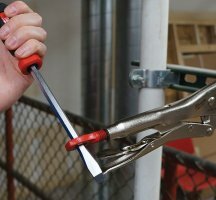 Milwaukee has announced that they will be coming out with their own line of locking pliers and clamps. 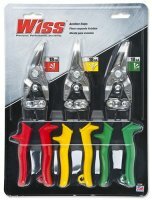 But what sets them apart from all the other locking pliers that are already available is a new feature called Torque Lock. 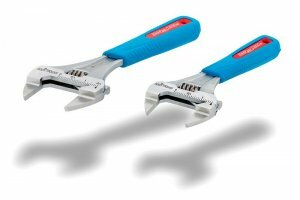 Klein Tools is expanding their insulated hand tools line with new electrician’s tools with “slimmer, sleeker profiles”, which have been certified by VDE in Germany. 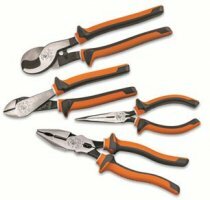 These “made in the USA” tools feature a three-part insulation and have been tested to 10,000V and rated at 1,000V. When working with small wooden projects or crafts, one of the hardest parts of completing your project is the final sanding. Getting into those nooks and crannies with regular sandpaper is not exactly easy. 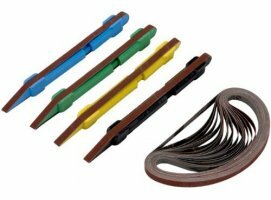 The Sanding Detailer is a product I recently discovered that is a stick sander that uses replaceable belts and is small enough to fit where other sanders cant. As children, how many of us remember opening up the little doors on an advent calendar to count down the days until Christmas? 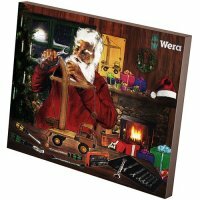 Wera is bringing back those fun times with an advent calendar geared towards men; but instead of chocolate or a simple message, there are tools hidden behind those doors. 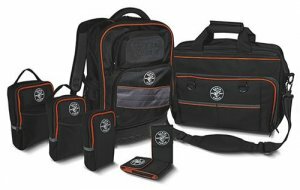 Klein has launched a new line of storage and laptop bags for professional tradesmen and technicians. In addition to a backpack and a shoulder bag capable of holding a laptop or tablet, they have also introduced a trio of meter carrying cases and a pair of smartphone cases.